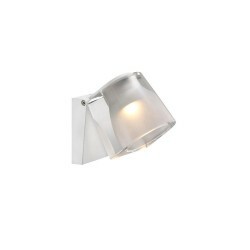 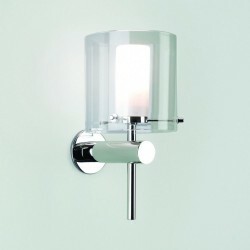 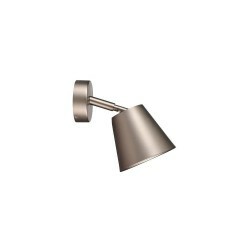 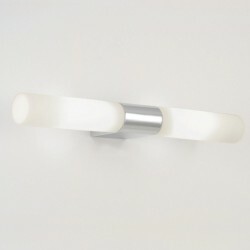 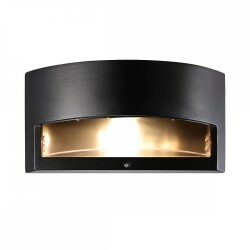 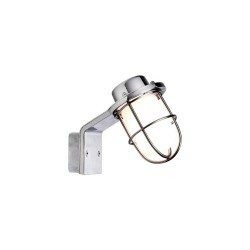 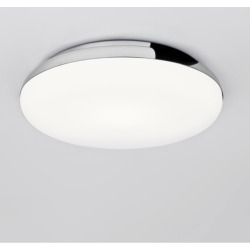 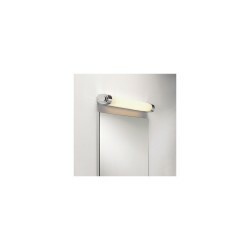 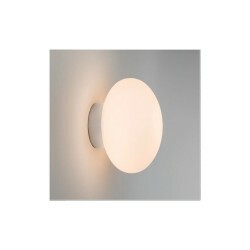 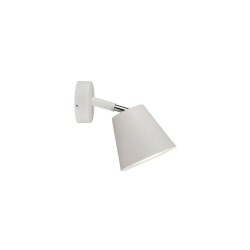 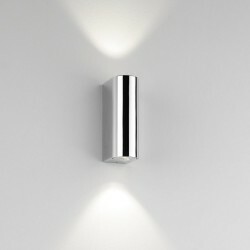 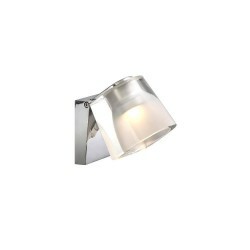 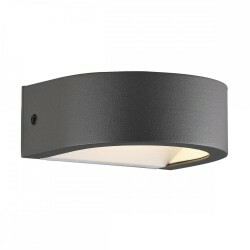 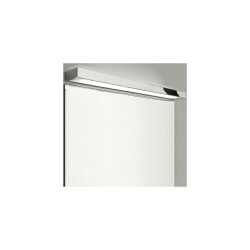 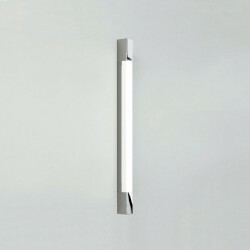 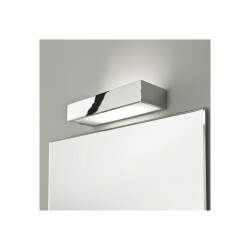 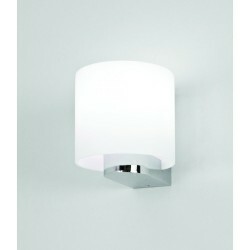 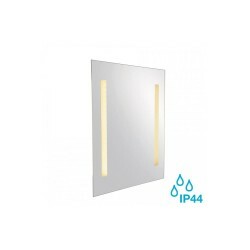 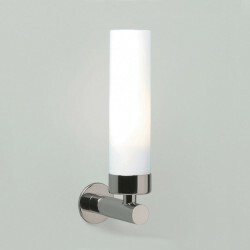 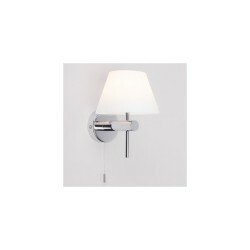 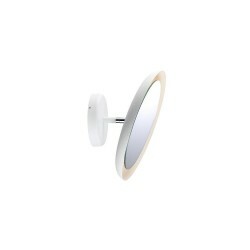 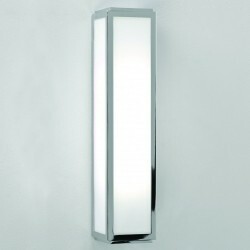 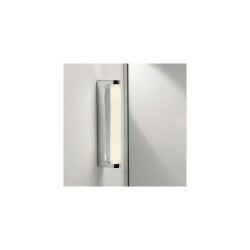 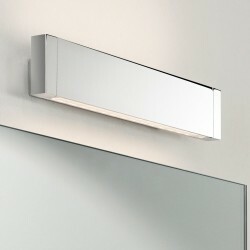 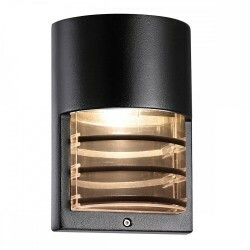 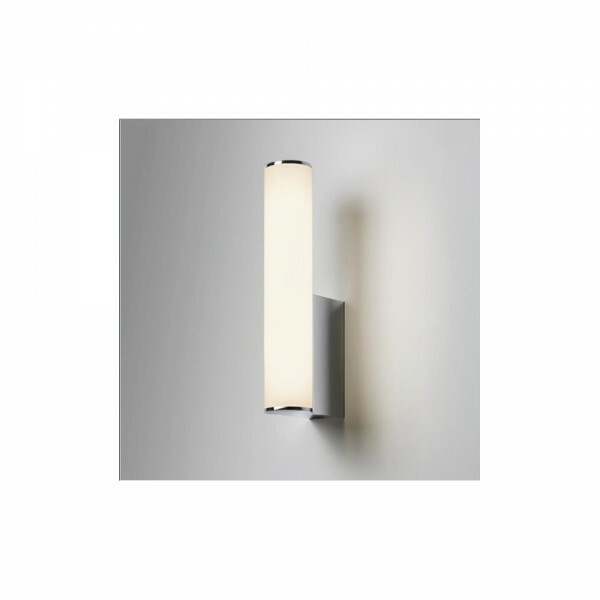 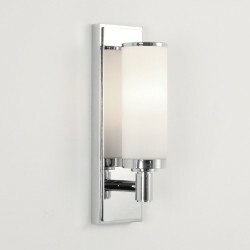 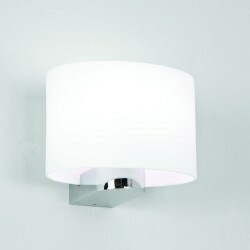 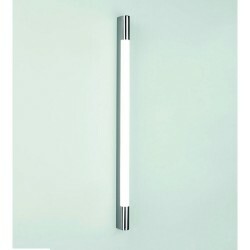 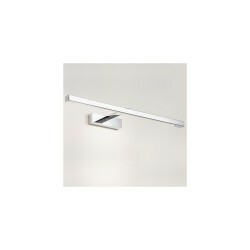 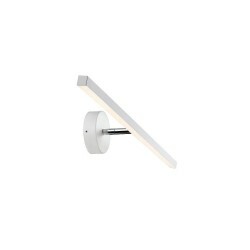 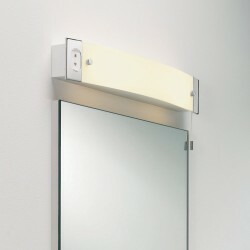 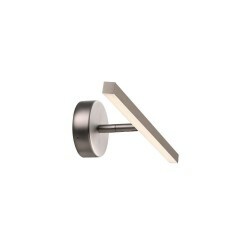 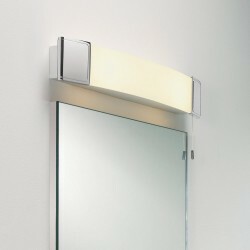 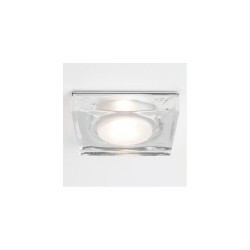 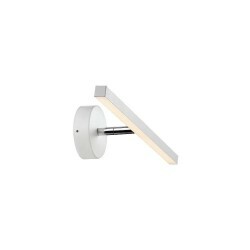 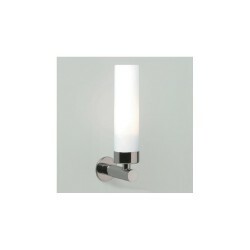 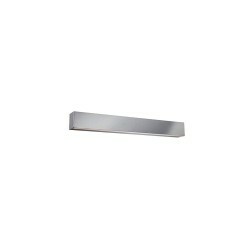 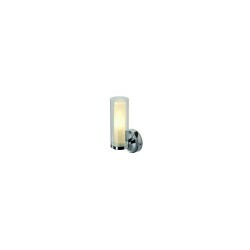 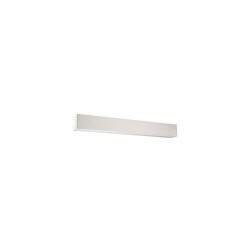 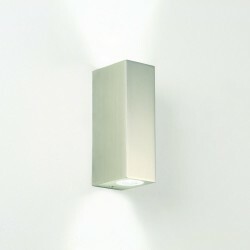 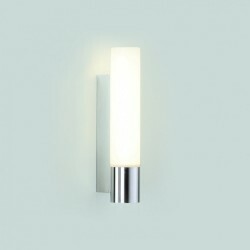 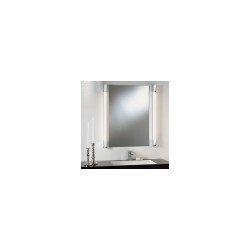 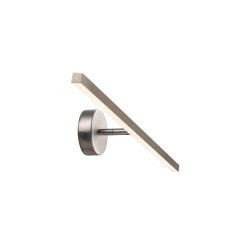 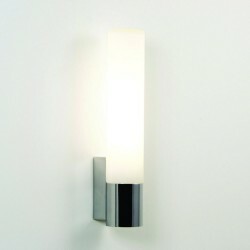 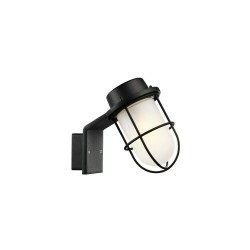 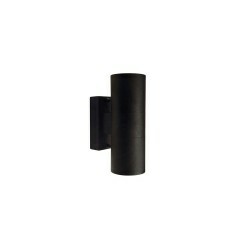 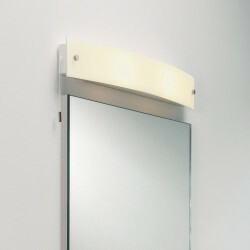 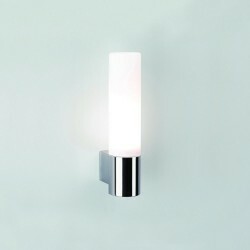 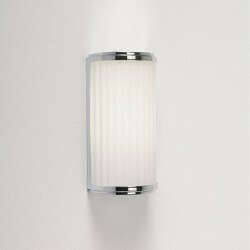 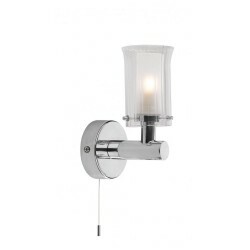 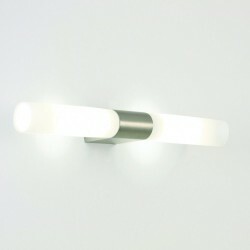 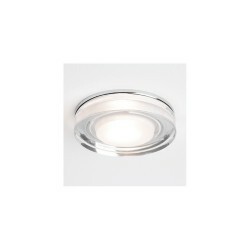 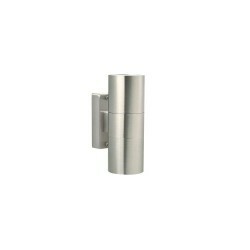 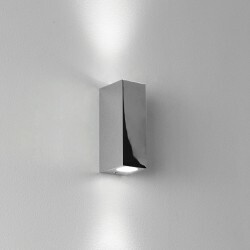 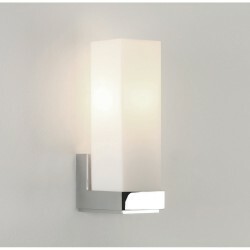 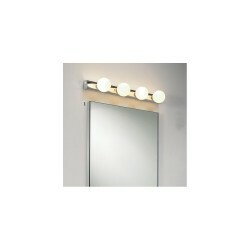 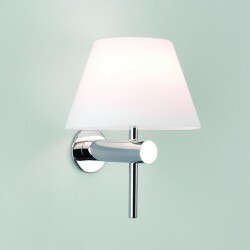 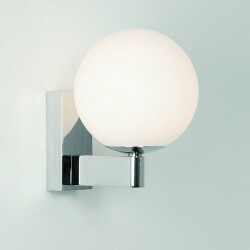 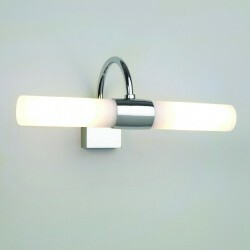 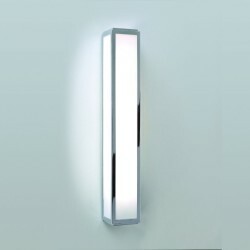 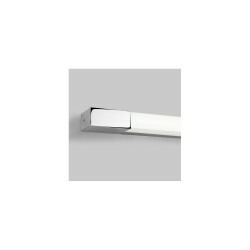 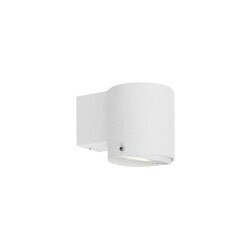 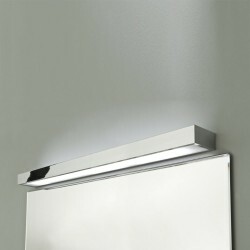 Astro Lighting Domino 1355001 Polished Chrome Finish Bathroom Wall-light at Love4Lighting. 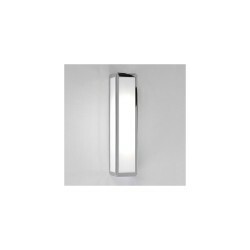 The striking modern design of the Astro Lighting Domino 1355001 Polished Chrome Finish Bathroom Wall-light makes it an eye-catching addition to both homes and businesses. 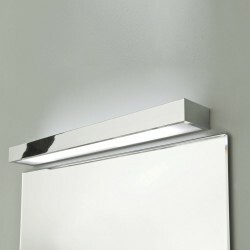 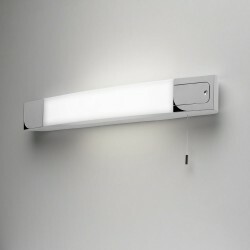 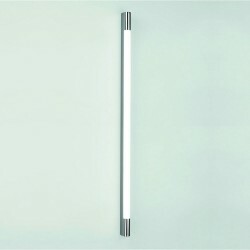 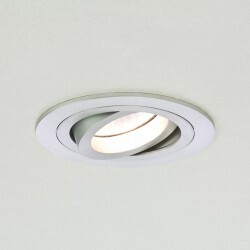 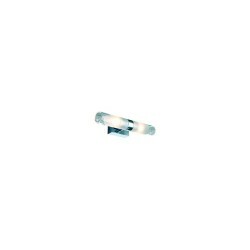 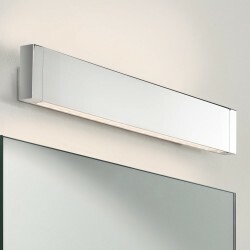 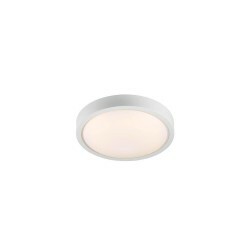 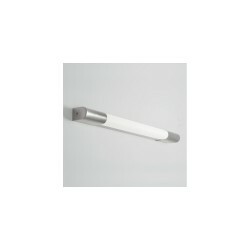 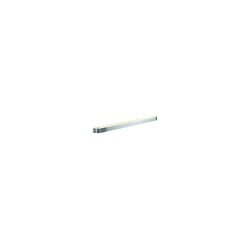 Not only does this LED fitting lend bathrooms an air of stylish minimalism, it also offers greater energy-efficiency. 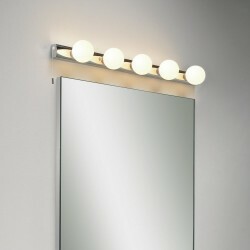 It comes with an LED driver and bulb.